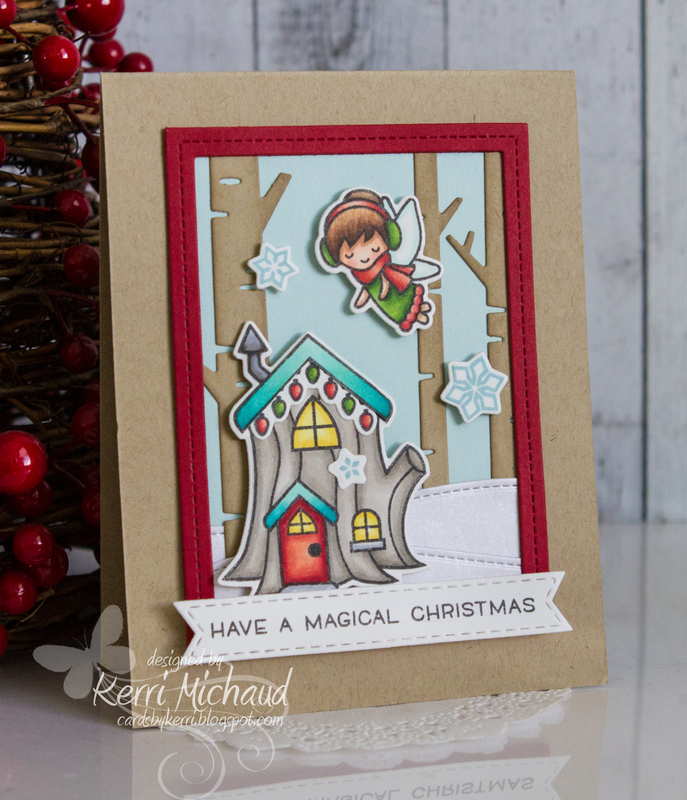 Lawn Fawn Challenge #17-Magical Christmas! My Lawn Fawn collection is certainly growing lol! 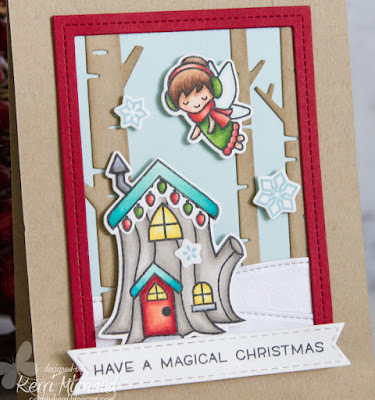 I just recently got this adorable Frosty Fairy Friends stamp set along with the coordinating Frosty Fairy Friends Lawn Cuts and couldn't wait to ink it up! Just too CUTE!!! That's it for me! I'm working tonight so I gotta run:) Have a great night and thanks for stopping by!